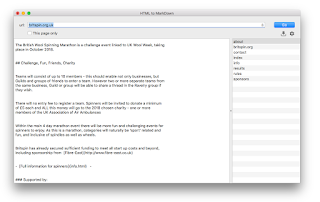 HTMLtoMD was a side project, put together using various elements developed for other apps, the website crawling engine and the HTML to Markdown converter. 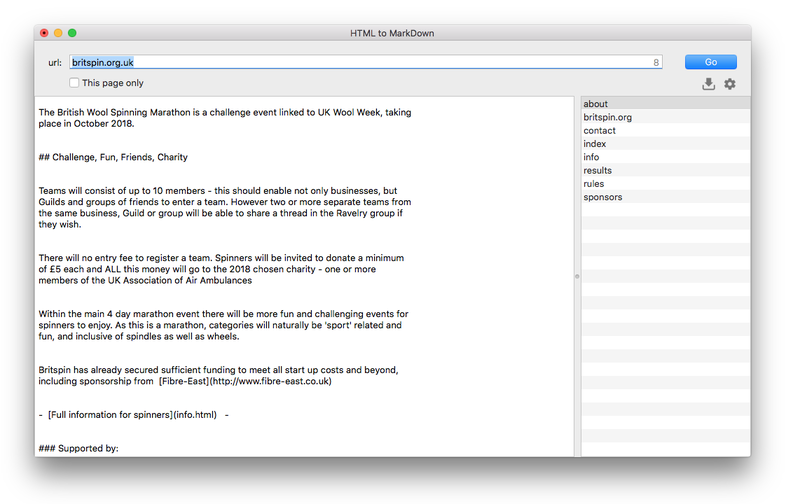 Markdown is a very simple and transportable format - it's efficient for storage, and perhaps a great format to use when migrating one website to another. It's had the time needed to bring it up to speed. Version 2 has the most up-to-date version of the 'Integrity v8 engine', a bunch of things are fixed or improved, and a bunch of extra options have been added. I think it's looking good and working well. For the time being, it remains free and unrestricted.